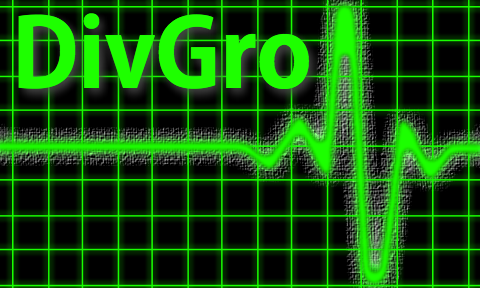 DivGro's focus is dividend growth investing and most of the articles I post here relate to how I manage my portfolio using the strategy of dividend growth investing. In June 2016, I added options trading to leverage the equity in my portfolio and to generate more income. 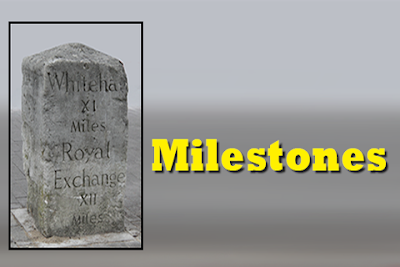 Through monthly options update articles, I report on my options trades and I keep track of the options income this activity generates. 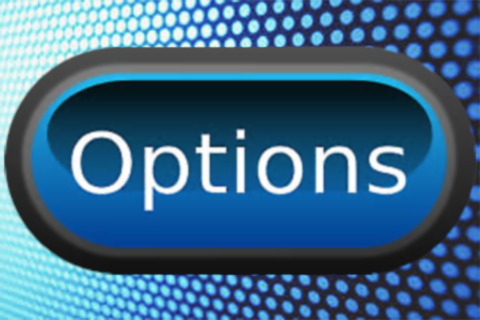 Options trading generates extra income, which allows me to buy more dividend growth stocks than otherwise would have been possible. I mostly sell puts on stocks I would like to own and covered calls on stocks I already own. Sometimes, I execute more speculative options trades, too, such as bull put spreads and other combo trades. Companies that regularly raise dividends show confidence in the potential growth of future earnings. 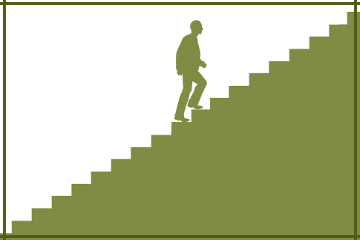 One way to identify dividend growth stocks for further analysis is to monitor dividend increases. 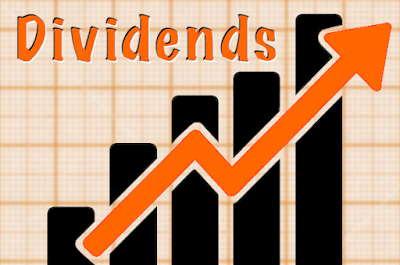 In the past week, only three companies on my watch list declared dividend increases. 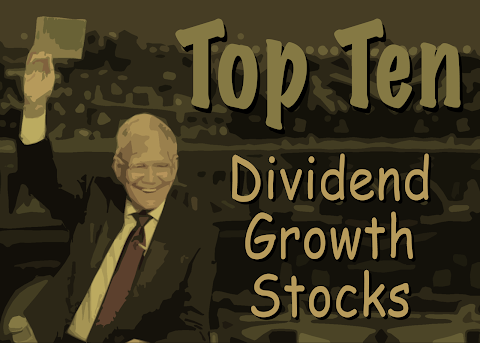 Recently, I published the August edition of my monthly 10 Dividend Growth Stock series. For the first time since starting the series in 2014, I own each and every stock in the top 10! While it is satisfying to own the top 10 ranked stocks, not seeing a single new stock that I can research and potentially add to my portfolio, is somewhat disappointing. So, I decided to hunt for quality dividend growth stocks that I don't own.